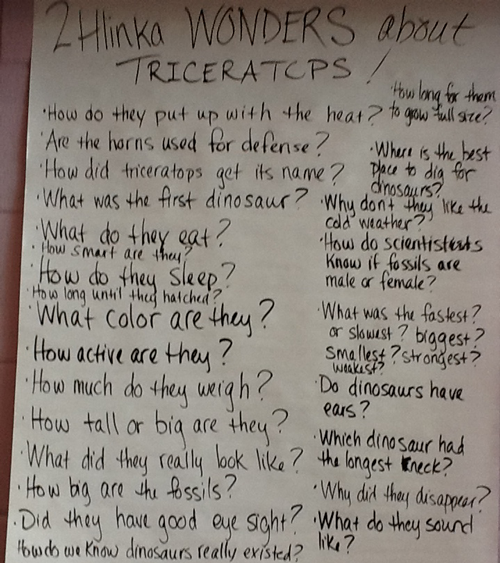 We are learning all about dinosaurs in preparation for the PTO sponsored Family Fun Night! 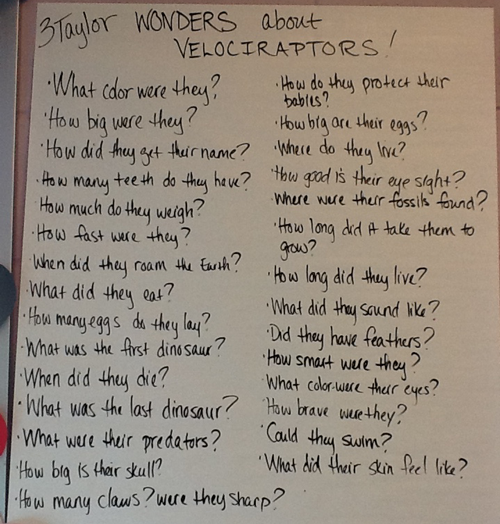 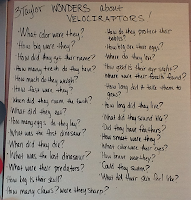 1st, 2nd and 3rd grades practiced the fine art of asking questions, an important part of the research process. Students browsed print resources and dinosaurs apps for inspiration. 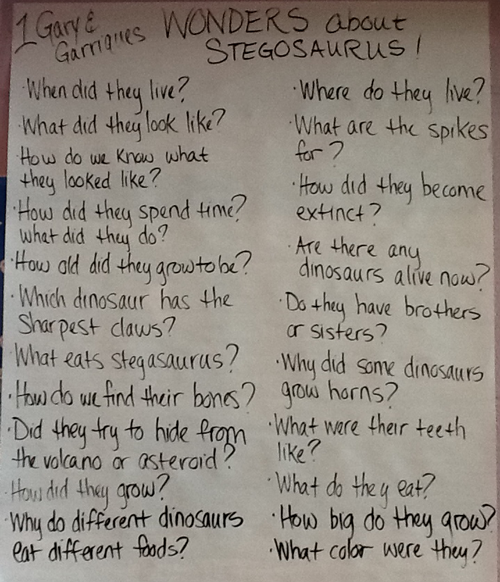 4th grade learned how to use Google search operators to efficiently narrow search results. 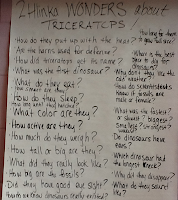 4P and 4F explored dinosaurs, while 4S and 4U used their newly learned skills to research countries for a class project. 5th grade learned how to used advanced search features to improve their web search strategies in preparation for an upcoming class assignment. 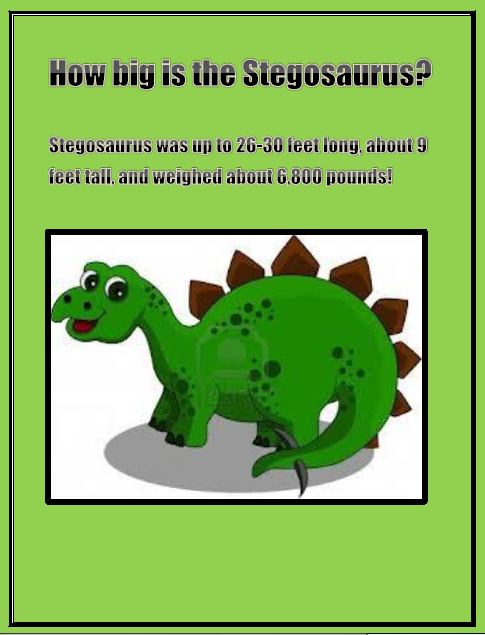 Sixth grade learned how to use advanced search features to improve their web search. 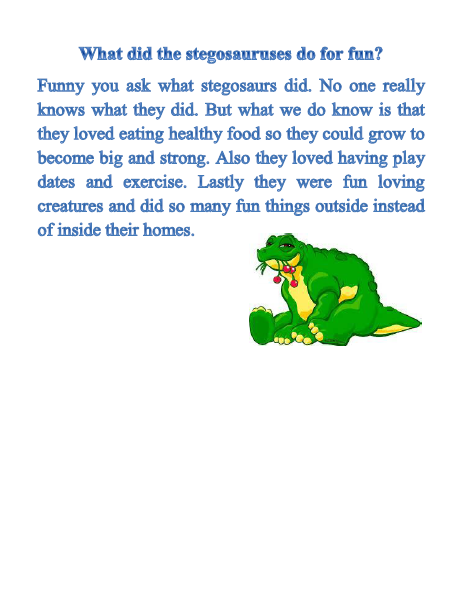 Seventh grade dove deep into the history of the Internet. 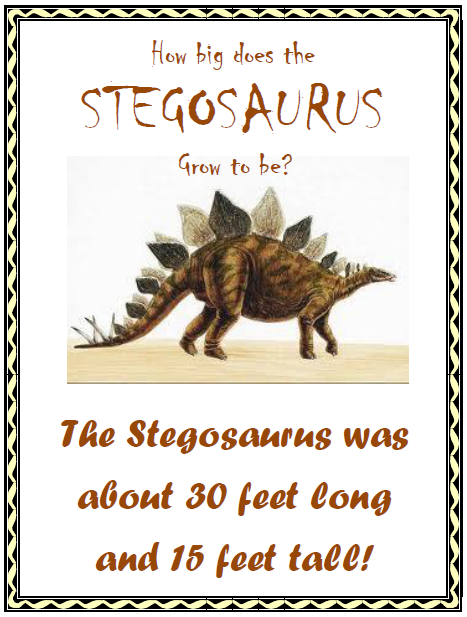 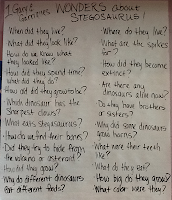 Eighth grade researched answers to 1st grade questions about stegosaurus They shared the answers through simple picture books.